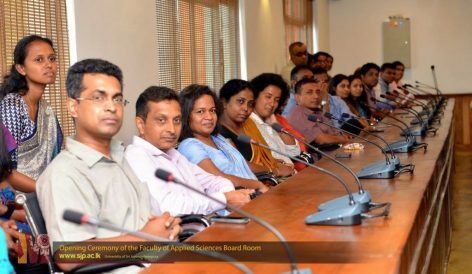 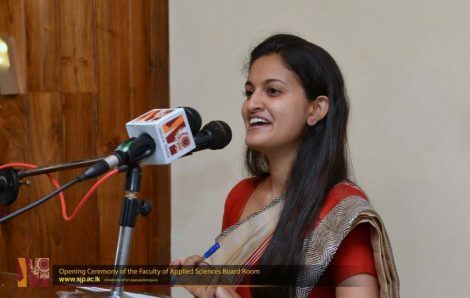 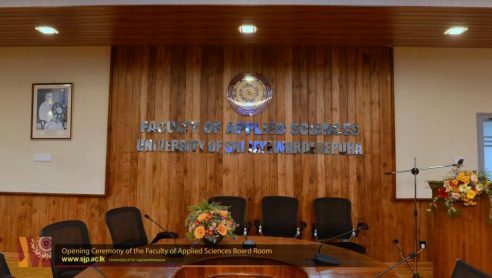 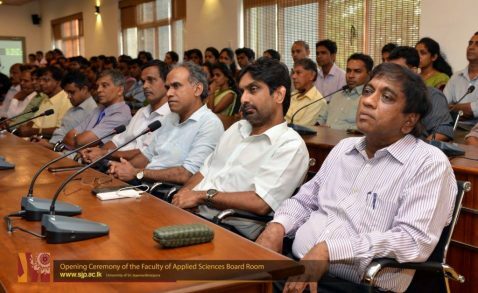 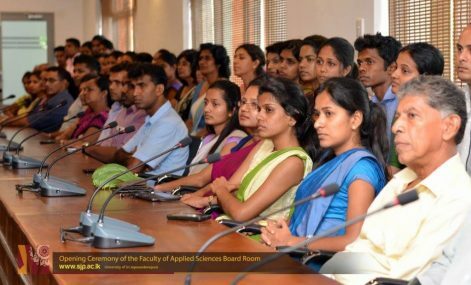 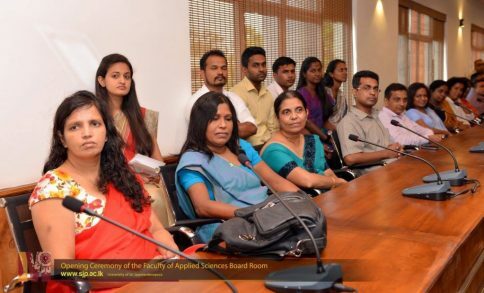 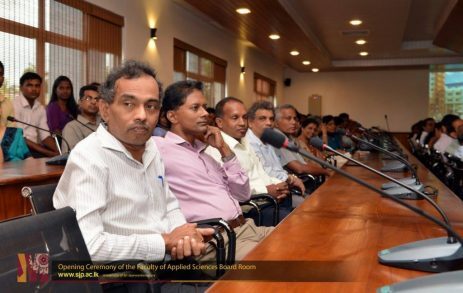 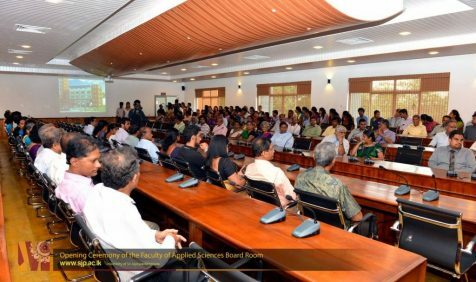 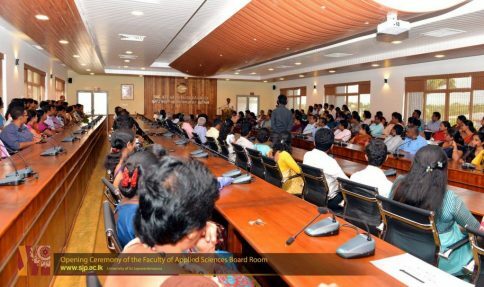 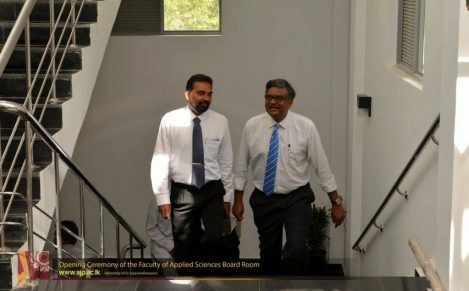 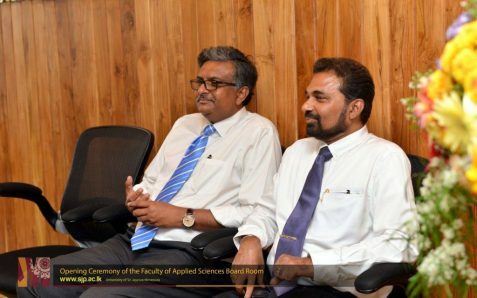 Opening Ceremony of the Science Board Room was held on 24th October 2016 at 03.00 p.m. 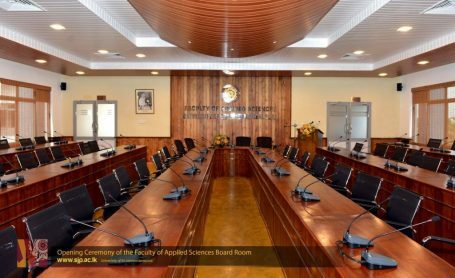 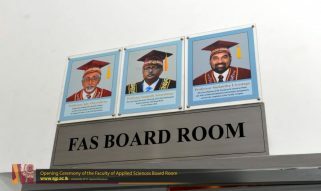 The Board Room is a modern meeting space located at the 3rd floor of the new building complex , Faculty of Applied Sciences. 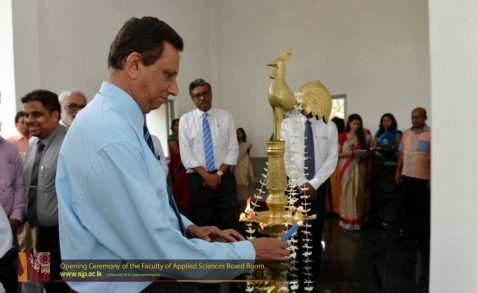 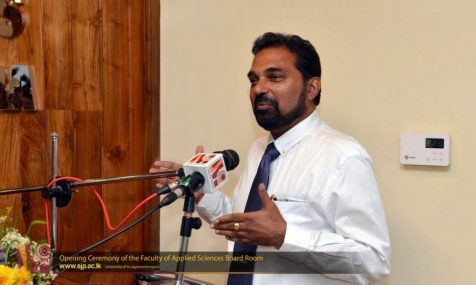 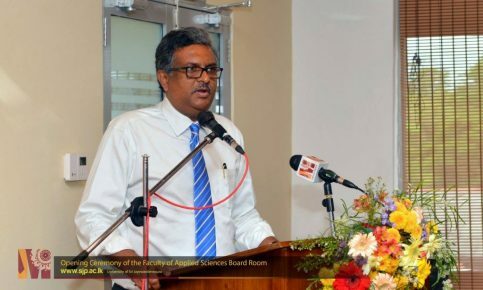 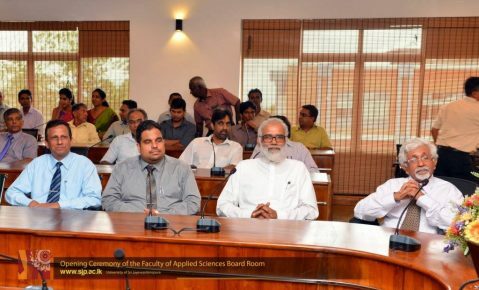 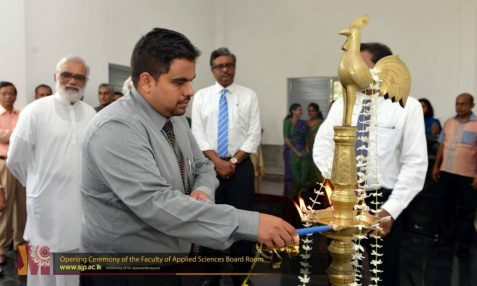 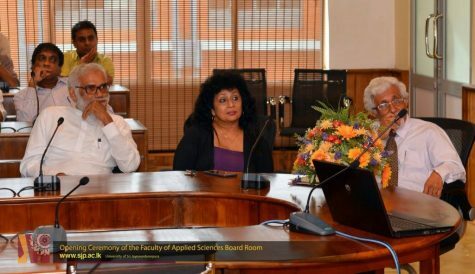 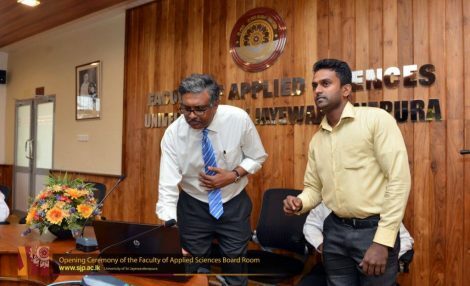 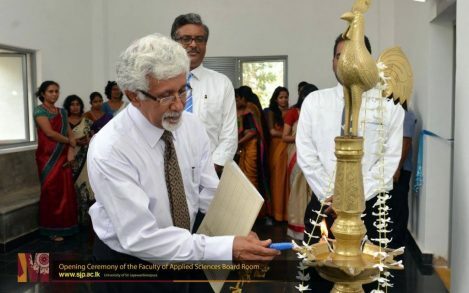 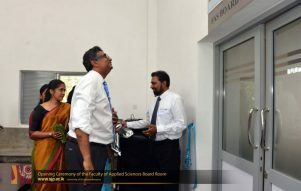 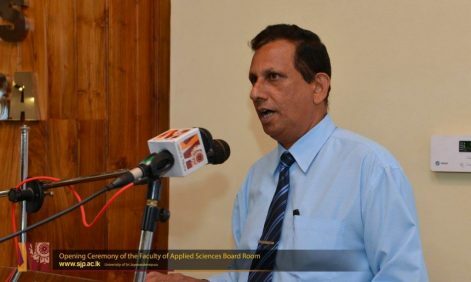 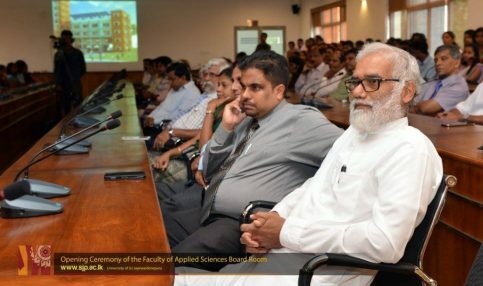 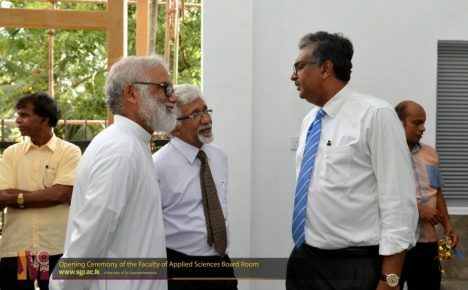 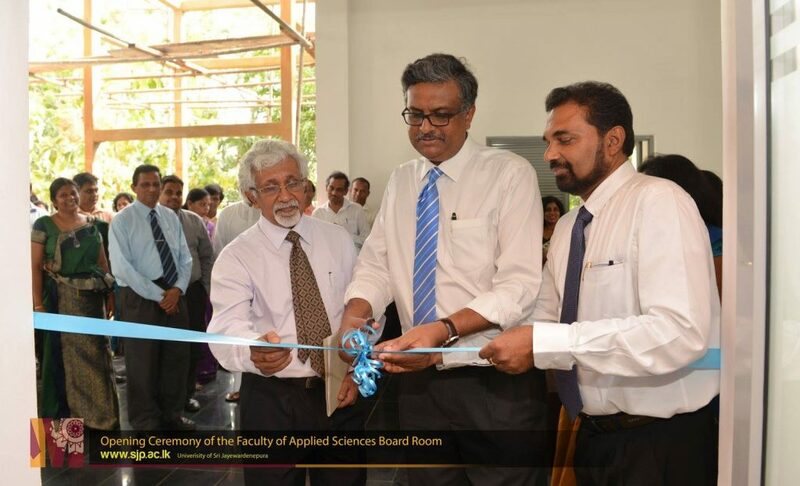 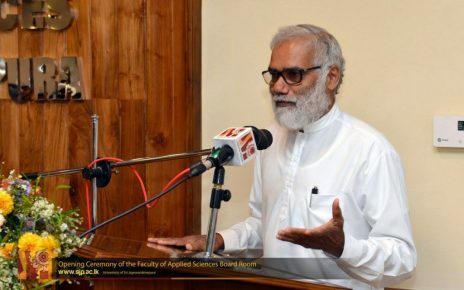 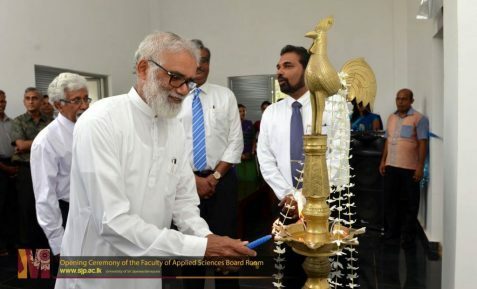 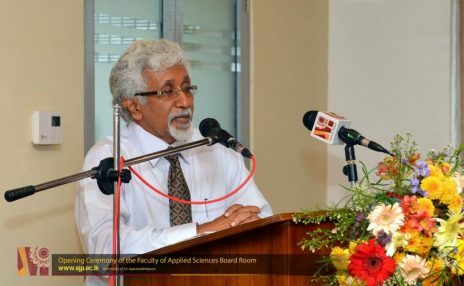 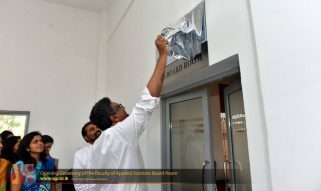 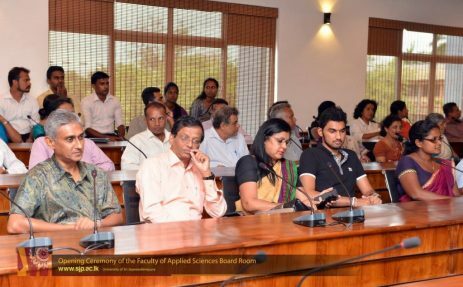 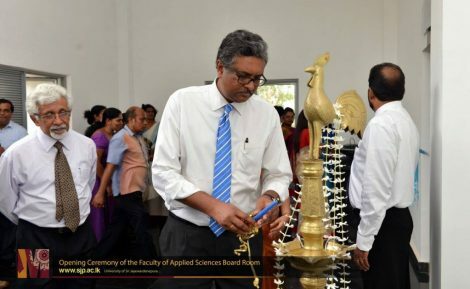 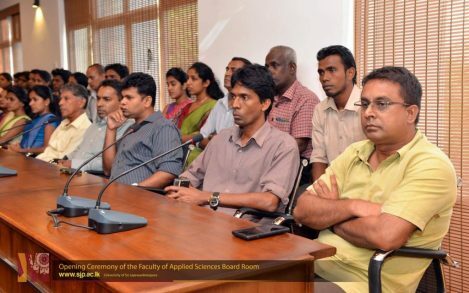 The Vice Chancellor of the University of Sri Jayewardenepura Prof. Sampath Amaratunge,former Vice Chancellor Dr. N. L. A. Karunaratne, the Dean of the Faculty of Applied Sciences, Prof. Sudantha Liyanage, former Dean of the faculty Prof. A. M. Abeysekera, Prof. Hemanthi Ranasinghe, Dean of the Faculty of Graduate Studies, professors,lecturers and other academic members have taken part in this ceremony.